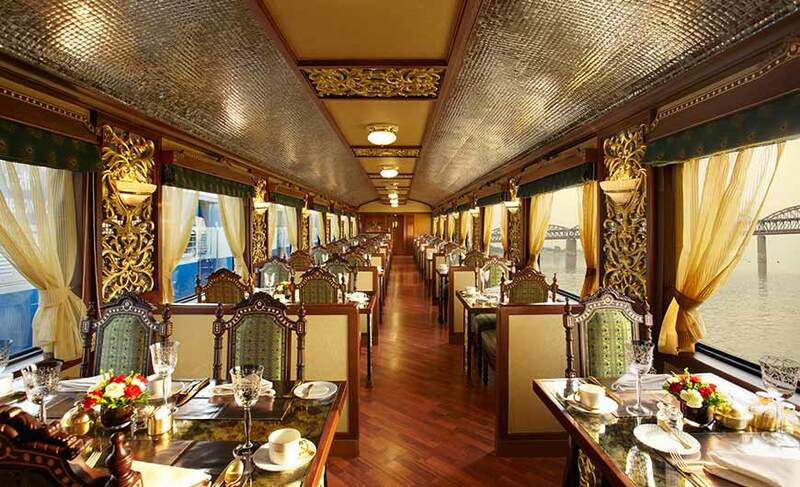 Indian Luxury Trains- An Extraordinary Journey! Combining the modern day luxury with the bygone era grandeur, a luxury train journey in India is an exceptional way to explore the country. Offering exceptional luxury and opulence of the era of raja-maharajas, the luxury trains of India beckon you to delve into world class luxury, that too in a royal style! The lavish trains take you on a journey along some fantastic routes, passing through fabulous destinations. On board you are offered excellent dining options, personalized service, relaxed atmosphere, sophistication and glamour and the thrill of exploring new tourist attractions. Travelling in such trains is tantamount to living large like a king, where everything starting from your suite decoration to food is grand. To ensure your comfort on the train an attendant called ‘Khidmatgar’ is always available at your service. 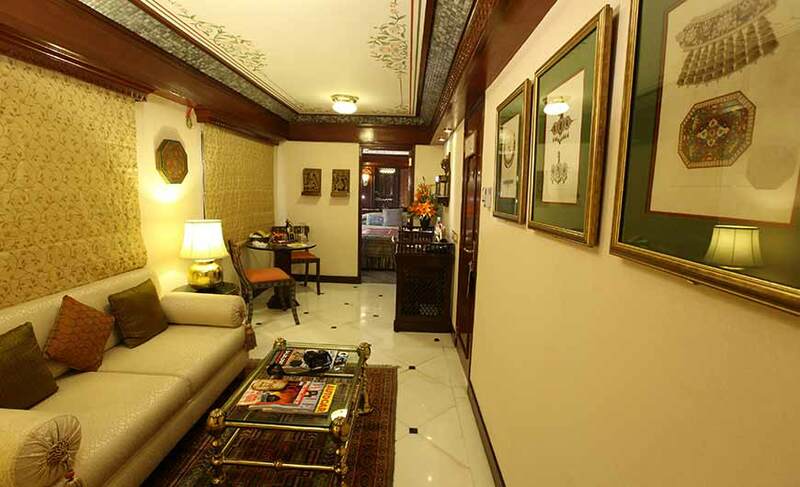 The rich cultural heritage can be best experienced on the luxury trains of India. On board you can catch glimpses of the age-old traditions and glorious history of India.The trains are aesthetically done up like palaces boasting of fascinating mirror work, miniature paintings, upholstery and antique furnishings. You will enjoy the experience of staying in the cabin decked up with silk drapes, flawlessly carved wood panelling, opulent furnishings and comfy beds. You can enjoy a wide variety of lip-smacking culinary delights rich in flavour, aroma and presentation in the beautifully adorned on board restaurants. You can relish traditional food or go for European or Continental, the choice is yours. 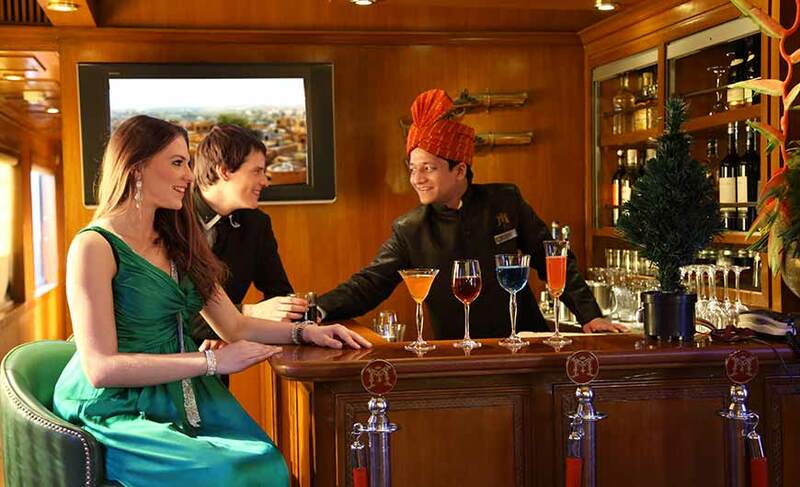 Some of the luxury trains also have a spa where you can indulge in rejuvenating therapies and massages. Every little thing is available on board to make sure your journey is comfortable and enjoyable. 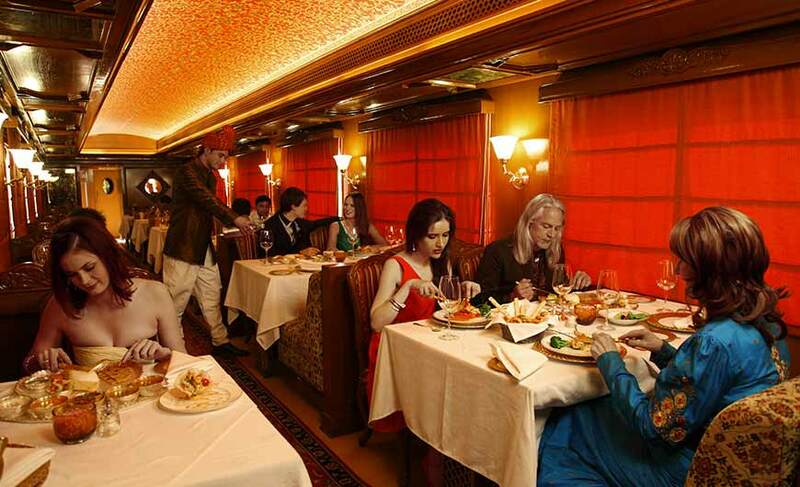 Taking you on a flight of fantasy Palace on Wheels, Royal Rajasthan on Wheels, Maharaja Express, The Golden Chariot and Deccan Odyssey are the famous luxury trains of India. There are several packages you can choose from depending on your choice of destinations. But one thing which is common among all is luxury. A journey in a luxury train in India will let you experience this beautiful land in a way you never have before. Come, experience it!